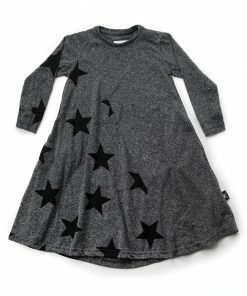 cool dresses at 40 % off make us want to twist and shout! 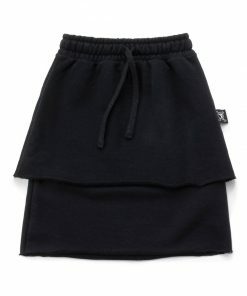 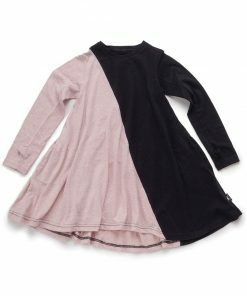 super soft cotton and loose fitted styles are a dream come true for any of those who normally do not favor wearing dresses. 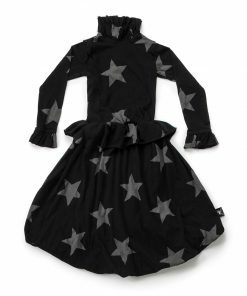 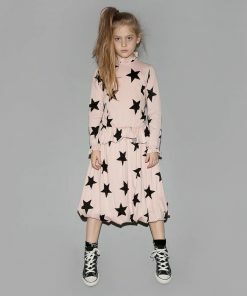 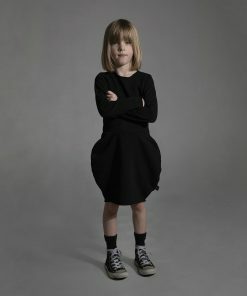 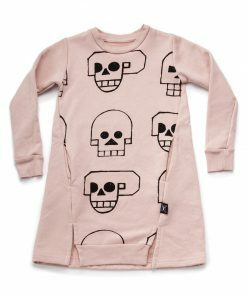 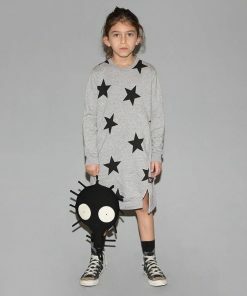 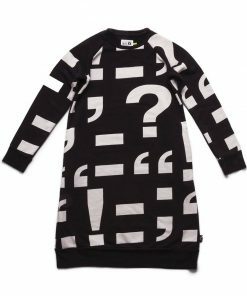 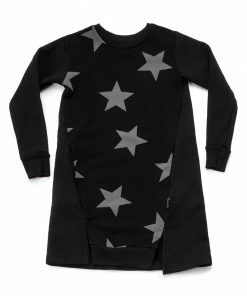 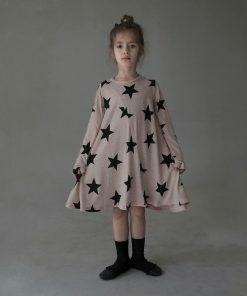 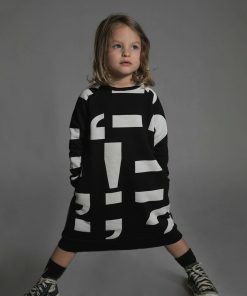 cool prints differ the nununu dresses from all other out there, making every child feel fierce and comfortable but without a hint of fragileness. 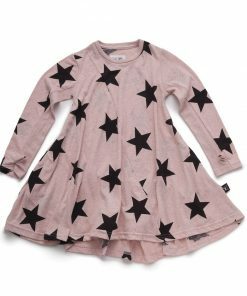 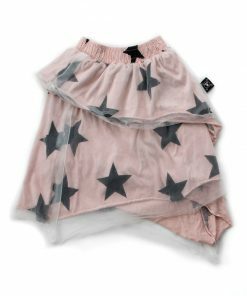 there are so many different cool style dresses and designs to choose from that you’ll sure to find the right one for you or your child!